What did your parents teach you? We can all recall the frequent reminders to say our 'pleases' and 'thank you's. But how about the other -- more significant -- pearls of wisdom? "Our relationship with our parents is fundamental in defining who we will become later in life," Psychotherapist at Associated Counsellors & Psychologists Sydney Dan Auerbach said. "Parents who clearly share their values and their moral reasoning with their children, and who themselves have the emotional capacity to live these values, are able to have a profound influence on their children's adult personality," Auerbach explained. "Once we're older we can undertake more cognitive moral reasoning. We begin to understand and think about our parents values and consider the merit of these values for ourselves." 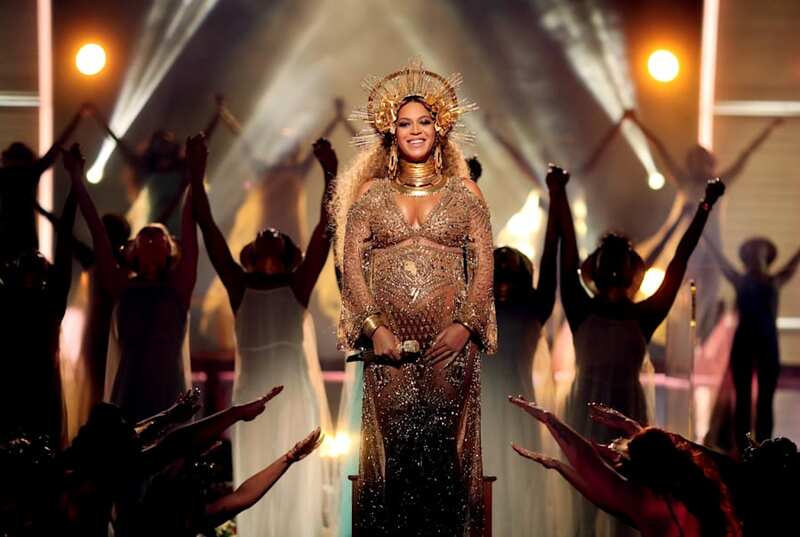 She's one of the most renowned and influential female singers in recent history, but Beyonce still credits her mum as the most influential person in her life. 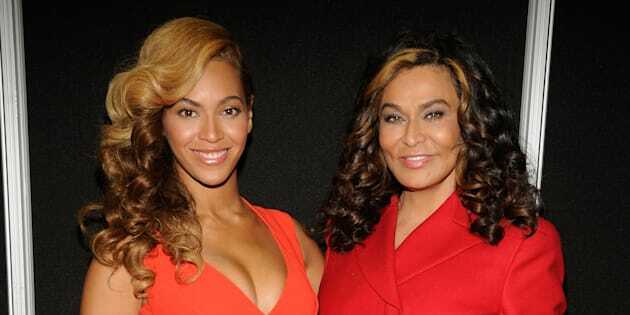 "My biggest hero is and always will be my mother," Beyonce said. "She taught me the principles of hard work, setting my own goals and visualising my future." Indeed, Bey's stellar career proves the singing icon has a huge capacity to stay focused and persevere. "When we have modelling from our parents on how to manage frustration and how to keep trying even when things get difficult, it sets us up with a great capacity for learning and achieving," Auerbach said. "After all, achievement often comes after sticking with a task through moments of frustration, stress or failure and getting through to the other side." Growing up in Jakarta, Indonesia, a young Barack Obama received some tough love lessons from his stepfather, Lolo Soetoro, after a tussle with an older neighbourhood boy who threw a rock at him. Recalling the event in his memoir "Dreams From My Father," Obama complained to Soetoro that the incident "wasn't fair." The next day his stepfather produced two sets of boxing gloves, one for himself and one for Obama. While sparring he offered advice that would stay with Obama for the rest of his life. "Men take advantage of weakness in other men," Soetoro said, "The strong take the weak man's land...which would you rather be?...If you can't be strong, be clever and make peace with peace with someone who's strong. But always better to be strong yourself. Always." Proving to be an invaluable lesson that we would apply during his tenure as the American President, years later Obama would later say of his stepfather; "he gave me some things that were very helpful. One of the things that he gave me was a pretty hardheaded assessment of how the world works." "Children observe influential models, like parents and they learn from them," life coach at Upstairs Coaching, Alex Kingsmill said. "(Soetoro's) rhetorical question offered both a lesson in the realities of the world, but also a lesson in choice -- it showed (Obama) that he could choose to be his own person." As one of the world's top tier tennis players, Rafael Nadal has achieved fame, professional success and banked millions. But it's his family focused upbringing that has had a lasting impact on the sporting great. "My family had always been the holy, untouchable core of my life, my centre of stability... cocooning me from the dangerously distracting hurly-burly that comes with money and fame, and create the environment of affection and trust I need to allow my talent to flower," Nadal said in his autobiography, Rafa: My Story. Rather than living a lavish life, the Spanish tennis player still lives with his family and maintains his uncle as his coach. "Having a family who are a safe base to return to can give us enormous confidence to go out into the world," Auerbach said. "These close relationships mean greater life satisfaction. And for those who haven't been so lucky in childhood, we can still develop similarly close relationships in adult life with friends or partners." One of Hollywood's most successful and likeable stars, Jennifer Lawrence learned compromise and sacrifice at an early age. As a teen she informed her mother that she wanted to be a movie star -- a big dream for a 14-year-old -- and her mother in return cut the wannabe-actress a deal; Jennifer could get into acting only after she graduated from high school. Cue Lawrence working overtime at school, which culminated in her graduating two years early. Her mum, as promised, found her an agent in New York. "My mum believed in me when...nobody else did," Lawrence said. "It cost her, her life in Kentucky and almost her marriage, but she stuck with me because she saw how happy acting made me and she didn't want to take me away from it. I owe her everything." Now one of the highest paid actresses in Hollywood, Kingsmill explained that Lawrence's mother's actions taught her that success requires determination and conviction. "Such a stark example of belief and perseverance inspired the same in Jennifer. She can see her mother's sacrifices and the importance of working towards a goal," Kingsmill said.